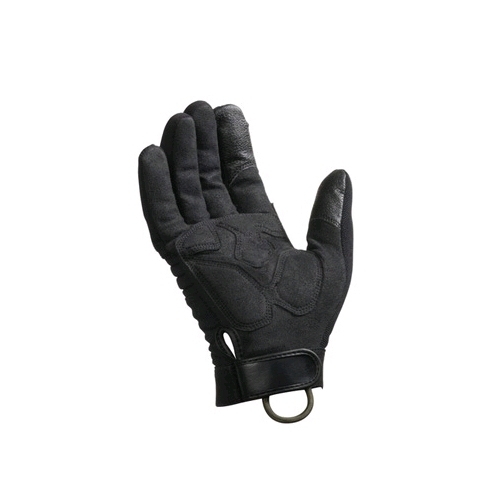 Camelbak makes tactical and military gloves designed for hard use in all conditions. 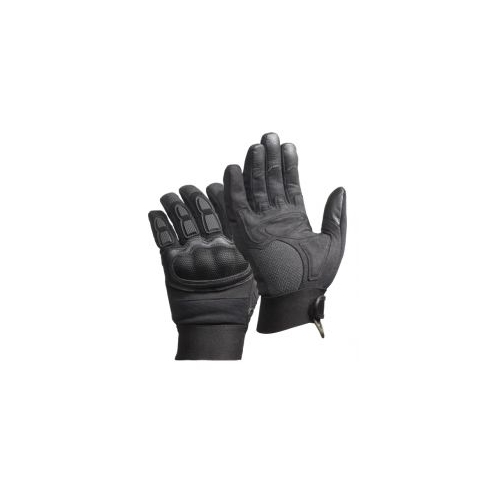 All weather gloves from Camelbak cover a range of conditions in the field. 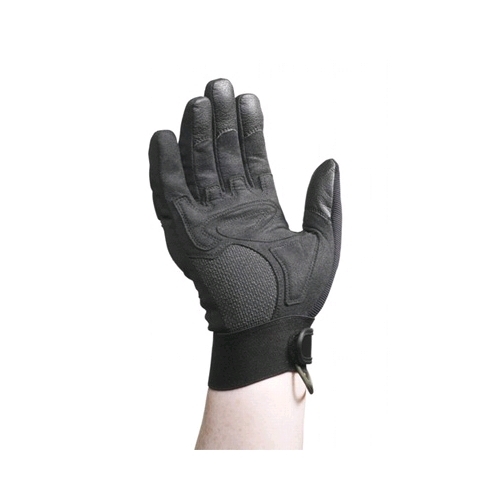 Camelbak makes tactical gloves and assault gloves for any operation, from elite commando and SWAT teams to everyday infantry use, and flexible work gloves for any climate. 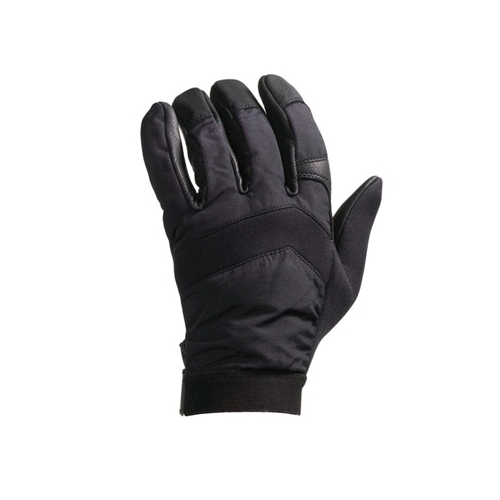 From the heat of the desert to frozen mountain and tundra, Camelbak Duty Gloves can handle it all.